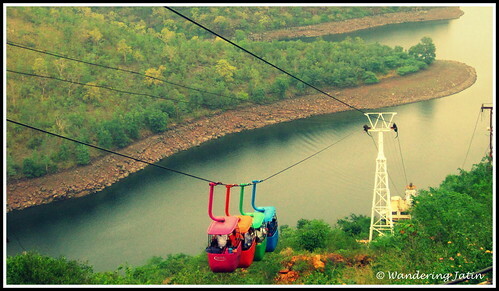 Familiar to a lot of pilgrims and bikers from Hyderabad, Srisailam town in the Nallamala Hills, AP is known for Lord Mallikarjuna, one of the twelve jyotirlingas representing Lord Shiva, and also for the “curvalicious” ghat (mountainous) roads. 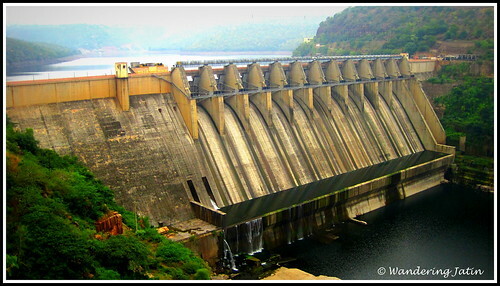 Also, it has India’s third largest hydroelectric project – Srisailam Dam. Offering natural beauty and dense trees, great tarmac, the famous temple and the dam – it is a wonderful weekend getaway from Hyderabad. 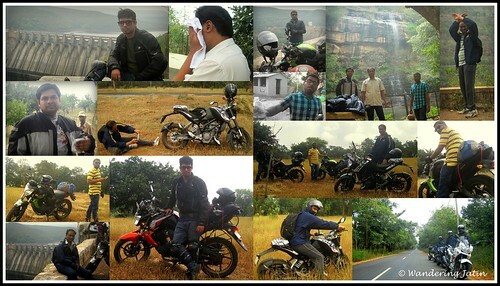 I made this trip with 3 of my biker mates on a weekend, and it was one fun ride worth recounting. 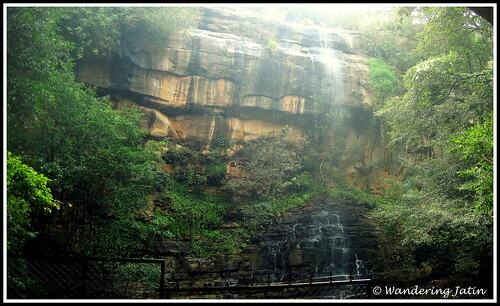 ¶¶ One must can visit the Mallela Theertham waterfalls around 60 kms before Srisailam, the bumpy ride through the village roads feels good. Beware though, around 150 steps of climbing up and down involved. 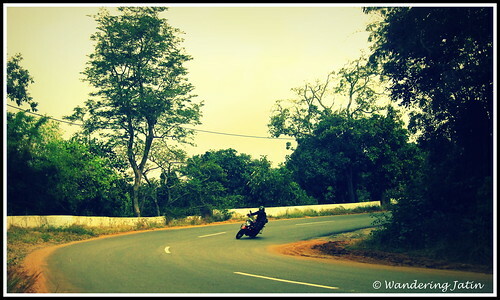 ¶¶ Consider riding till Dornala (a village around 15 kms ahead of Srisailam), some great ghat roads to corner on and avenues for off-roading. 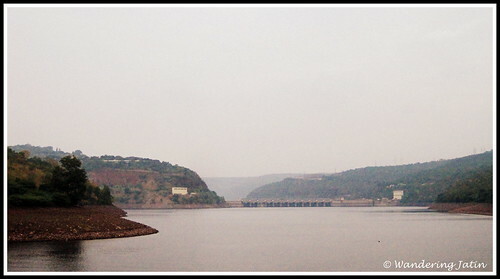 ¶¶ Check out if the dam gates are open before planning, it should make for an even nicer experience. 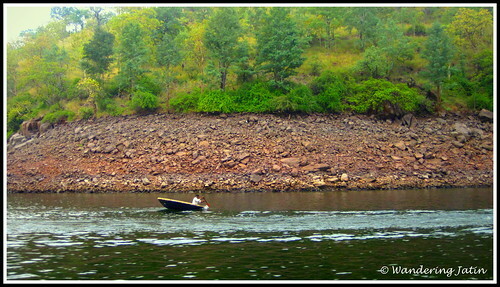 ¶¶ Try out the rope way and jetty to go to the reservoir. ¶¶ I missed it myself but a visit to Akkamahadevi caves temple is recommended. It takes around 1.30 hours by boat one way, so plan accordingly. ¶¶ Ride safe, the curves can be dangerous. 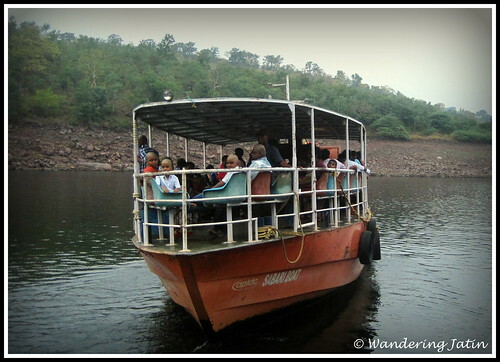 It is advisable to not cross the dense forest stretch of 80 kms just before Srisailam through the Tiger Reserve area after dark. Travel Round up 2015 - The Highs! Oh – I’ve been out of the circuit for over a month Jatin and hence the absence from your blog … have blogged about it… do read when time permits… 🙂 Cheers!! One gets to see so much on the road trips. The bends look very interesting. 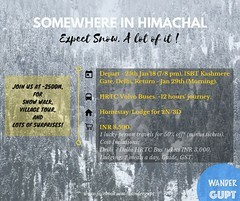 Looks like a trip worth planning out. Thanks for sharing Jatin. Beautiful pics and wonderful adventure. Indeed it was so, Arun. Beautiful log Jatin :).. keep travelling.. This is my very first visit to your place Jatin 🙂 Excellent! 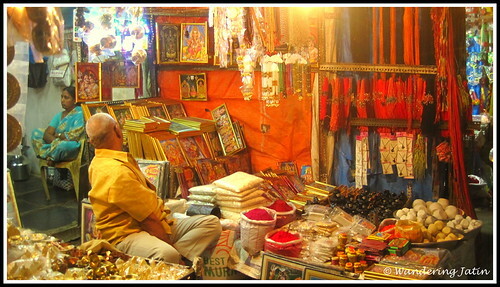 Travel blog you have, with all the images depicting your interest in travelling. Wow.Amazing Shots.Thanks a lot for sharing. Lovely captures and wonderful captions too!! Nice clicks & write up. Keep riding! Keep blogging! 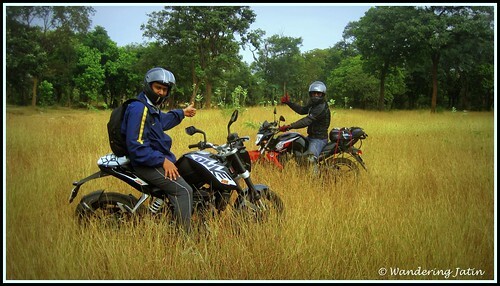 Your photos prove how lovely a ride it had been! I love the rope way ride too. 🙂 Great post, Jatin. Great pics! 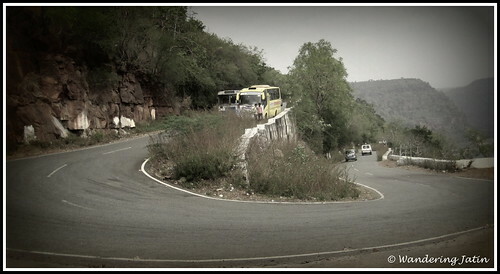 Thrilling drive shots!